Act now! Call Steve 231-903-4399 before this Cougar Xlite sells.Call Steve for the Lowest Pricing in the Nation! We have the Best Finance Rates from the Biggest Lenders, We can Deliver to Your Door, And we'll make sure you are Taken Care of After the Sale! 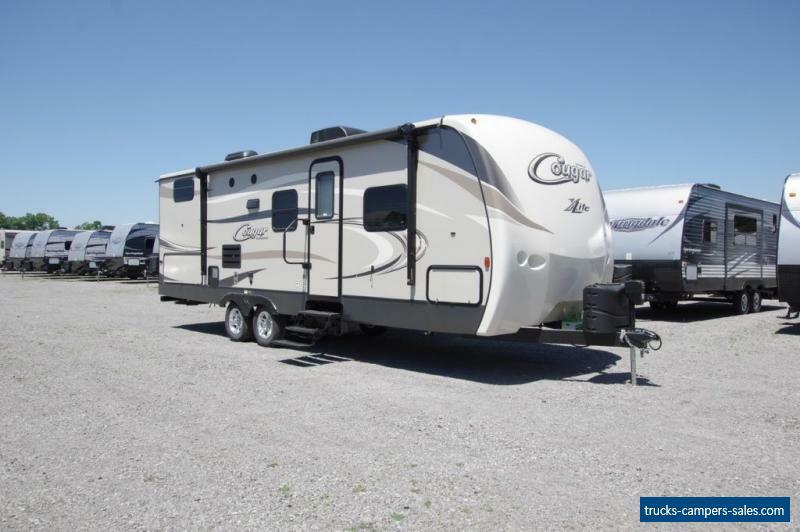 Call Steve at 231-903-4399 to own the Camper you Deserve!The 2017 Cougar Xlite 25RDB is the perfect blend of family-friendly and adventure-ready! 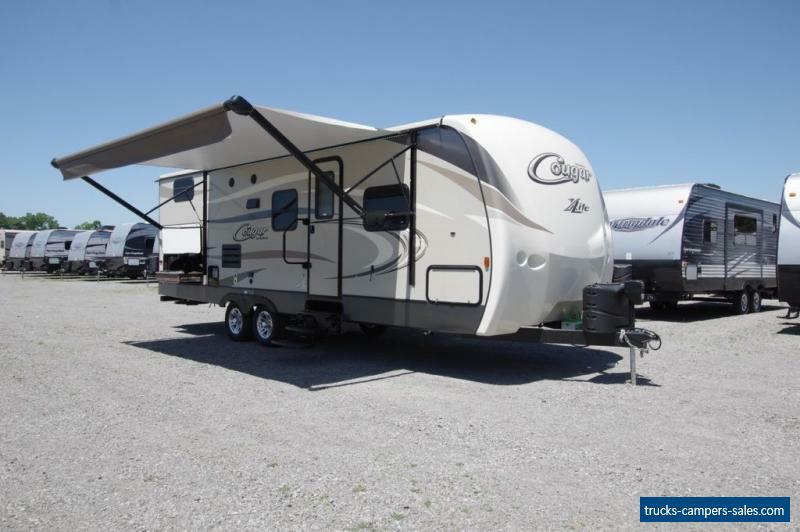 This lovely travel trailer comes fully-loaded with pull-out camp kitchen, plenty of exterior storage compartments, and lavish king-sized bed. Come tour it today!